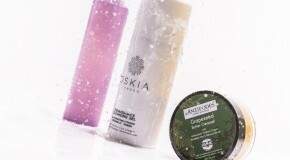 When it comes to finding the right cleanser for your skin type, the struggle is #real. After all, there are so many options to choose from, and how can you ever be sure exactly what your skin type really is? If your skin is prone to shine, blackheads, and greasy patches, then it’s classed as ‘oily’– you’ll benefit from cream- and gel-based formulas which will remove dirt, oil, and makeup while balancing skin’s moisture barrier to prevent excess oil from being produced. Scroll down for our top tips and product recommendations. Many gel and foaming cleansers can be too strong and pose the risk of overstimulating oil glands (which creates yet more oil), but Saturday Skin’s Rise & Shine Purifying Cleanser foams gently enough to strip just the bad oils, leaving behind the nourishing ones behind. You only need a small amount – just massage a small amount onto wet skin before rinsing off. Using a cleansing oil on oily skin might sounds counterproductive, but actually it’s one of the best ways to restore balance to skin. 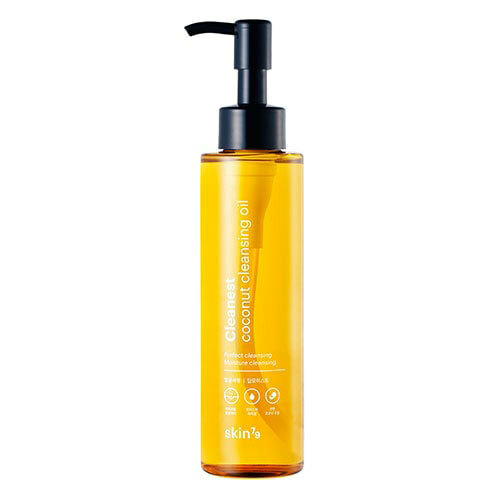 Oil attracts oil so Skin79’s Cleanest Coconut Cleansing Oil is actually better able to remove oil than many gel cleansers and will easily rinse it away without stripping skin. You’ll notice less shine, especially on your forehead and T-zone. Another common misconception is that oily skin doesn’t need hydration, but you shouldn’t let your skin go thirsty just because it’s oily – oiliness is a separate issue from dehydration. Alpha-H’s Balancing Cleanser relies on aloe vera and vitamin E to provide skin with all-important water-based hydration – which will in turn help to balance out oil overproduction. Have oiliness that you just can’t get under control? Resist the urge to use anything abrasive and reach for Youth Lab’s Daily Cleanser For Combination/Oily Skin instead. This clever pick is specifically designed for skin that sits on the oilier side of the spectrum and has a refreshing gel texture that will remove dirt, grime, makeup, and excess oil easily. 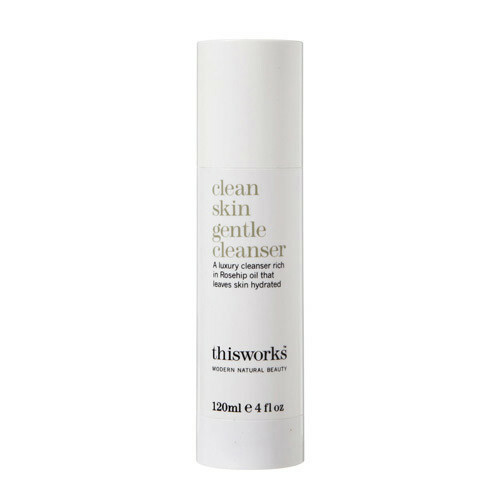 Ideal for oily skin that verges on sensitive, This Works’ Clean Skin Gentle Cleanser is filled with hardworking ingredients like rosehip oil, vitamin A, and eucalyptus, to gently clear away bacteria (which grows easily on oily skin and leads to breakouts) and soothe skin. 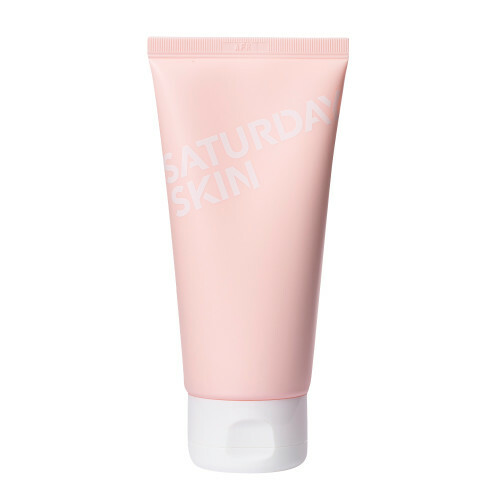 It’s strong enough to remove makeup but gentle enough that it won’t strip or irritate skin. Mario Badescu’s Glycolic Foaming Cleanser is a classic for a reason. This hardworking cleanser harness the exfoliating powers of glycolic acid to cleanse without over-drying – a little bit goes a long way to dissolve makeup and dirt and leave skin smooth and matte. What’s more, it will help to brighten skin, clear blemishes, and unclog pores.